According to a UN press release on September 18, a United Nations entity for gender equality and women empowerment, UN Women will be using blockchain technology to assist with cash transfers in refugee camps at Jordan. 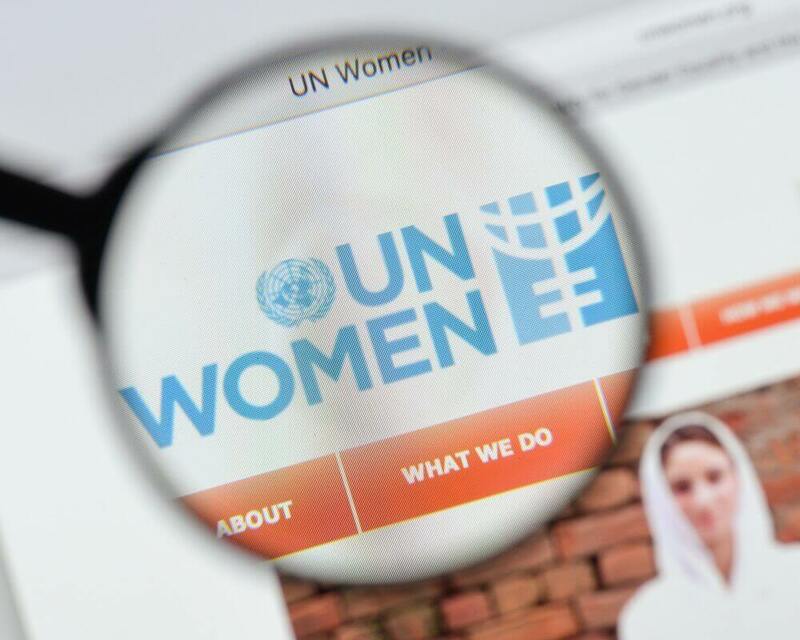 The statement discussed the partnership of UN Women with World Food Programme (WFP) and seeks blockchain technology facilities for money transactions at Azraq and Zaatari camps. Both the camps together hold over 115,000 residents. There is an increase in the number of women interested in finding ways to work with refugee camps with such a large population and provide their services in exchange for cash. For the women, refugees working in participation with UN Women cash-for-work programs will now be able to get money directly and without the need of banks or other such third parties and intermediaries. The initiative has two possible options to make the process happen. The first one allows the participants to achieve cash back at supermarkets sponsored by the World Food Programme and the second option is to pay for their purchases directly. A growing number of possibilities are emerging when the blockchain assistance comes to enterprises and agencies. The blockchain is merging with various high-profile industries and providing them with an undisputable security chain and transparency facilities at the same time. It has been a successful acquisition on a global platform that allows the people to trade cryptocurrencies or to make cash transactions easily, just like for refugee work programs. This new blockchain solution seems to work according to a previous partnership of WFP project, Building Blocks. The Building Block project, working with blockchain assistance, helped in providing 76,000 Syrian refugees residing at Zaatari to buy food with iris scan process rather than paying cash or cards for their purchases. So, participants accessing their funds scan their eyes which link them to their account that is on a blockchain server platform. Moreover, the UN Women is also offering courses for financial literacy improvement. It will do so by conducting a series of seminars where the participants can track their purchase statements and have a look at their Building Block account history. Even though people are becoming more aware of blockchain with every passing day, it becomes more important to them to know the fundamentals to access their accounts based on the platform and understand about their history of purchases. The UN was also successful in applying several blockchain-based solutions to humanitarian projects. According to the reports of Cointelegraph, it worked with World Identity Network (WIN) for creating a digital identity on the blockchain platform that will help the agency to fight against child-trafficking. UN is soon coming up with an entire section for 73rd Session of General Assembly that discusses details for blockchain implementation in social good by the end of September.